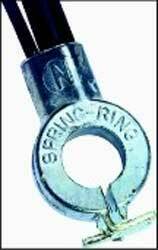 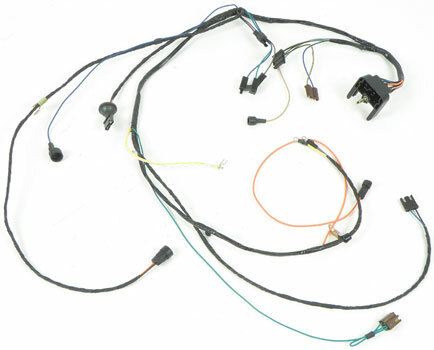 A correct reproduction trunk release harness for 1970 full size models.Manufactured as original with correct connectors. 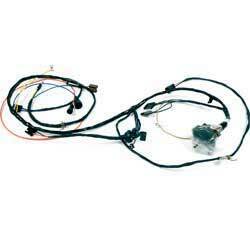 1970-72 Transmission Controlled Spark Harness: Correct reproduction. 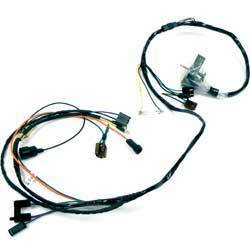 Replace faulty or damaged wiring with our convenient reproduction harnesses. 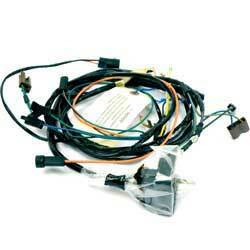 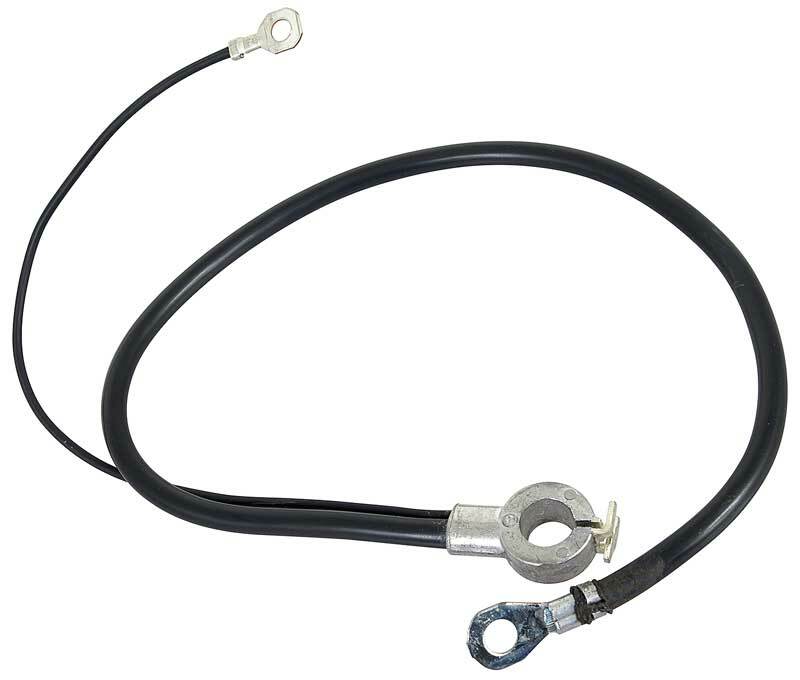 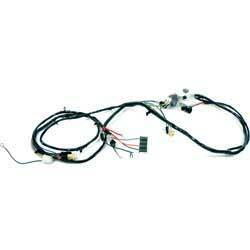 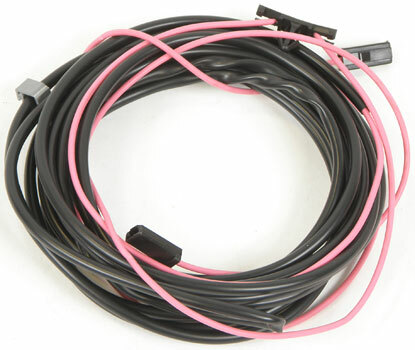 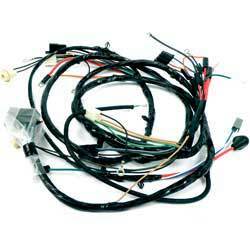 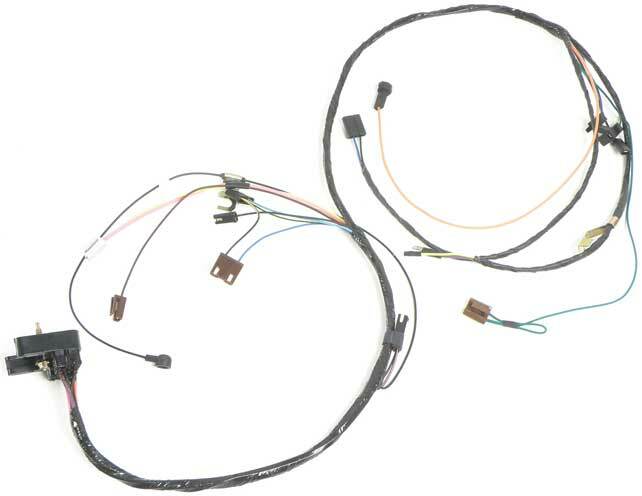 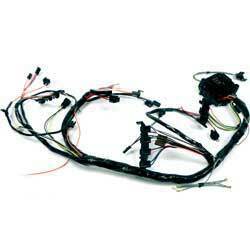 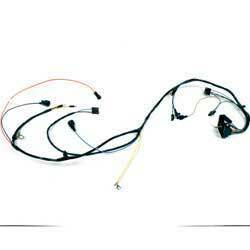 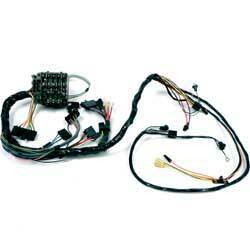 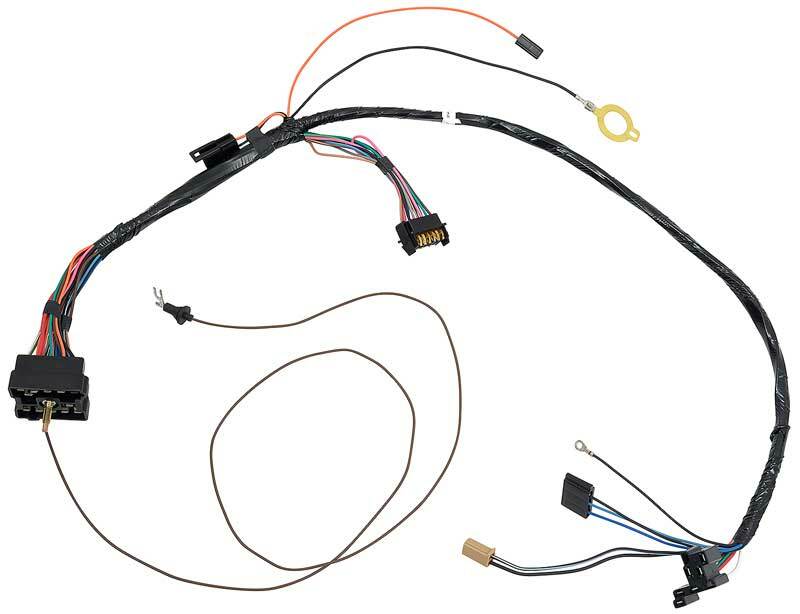 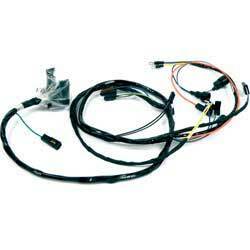 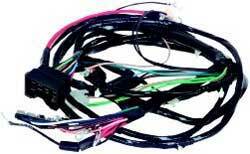 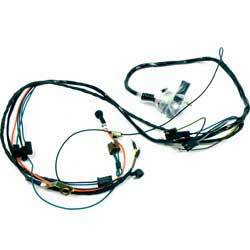 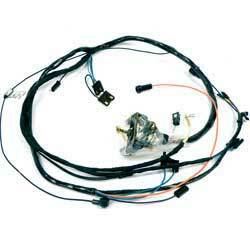 This wiring harness is used to provide power to the factory rear window defroster assembly. 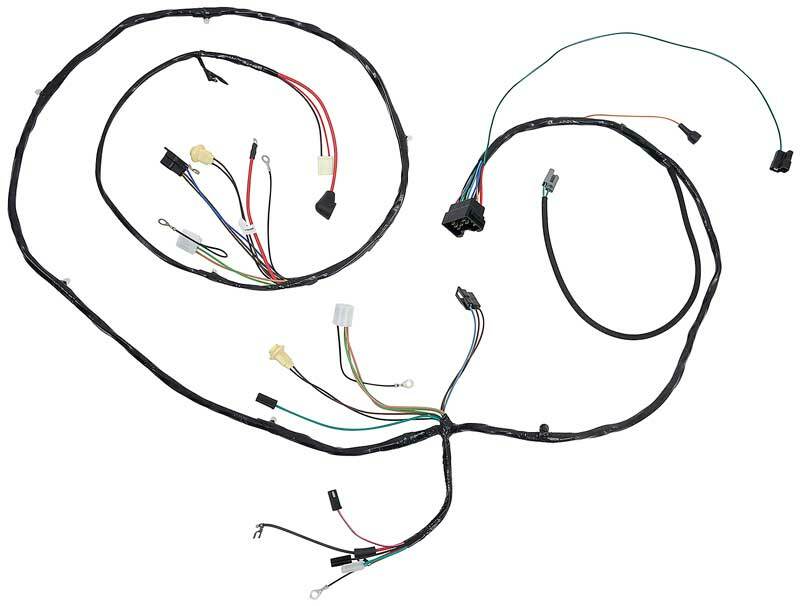  1967-70 Transmission Kickdown Harness: Correct reproduction transmission kickdown harnesses for 1967-70 Chevy pickups with carburetor mounted kickdown switch. 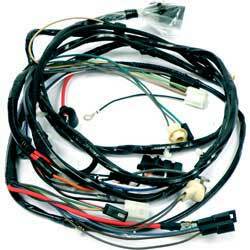 Correct reproduction extension harness for 1970-76 models with a single front dash speaker. 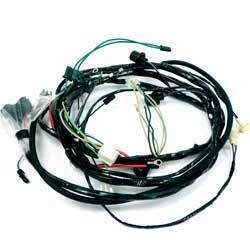 A correct reproduction trunk lamp extension harness. 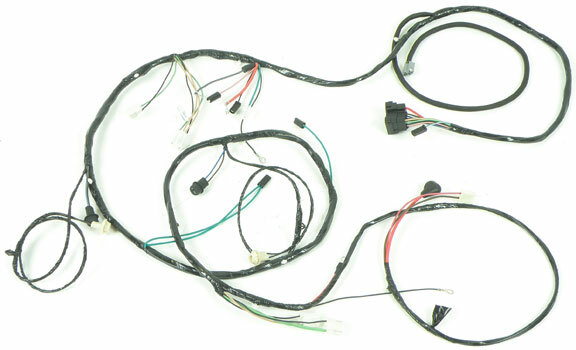 Each harness will replace your existing non-working harness.